The Alcatel-Lucent 8019s DeskPhone offers a rich digital communications experience with great comfort and outstanding audio quality in both the hands free and comfort handsets. 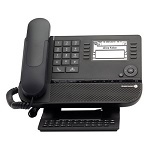 This compact phone offers expert communications services from Alcatel-Lucent Enterprise communication servers: The 10 programmable keys, the large screen and the dial by name features offer an intuitive navigation experience. All of these elements facilitate the users business day-to-day tasks. 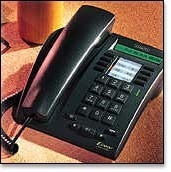 The 8019s DeskPhone comes with customized clips and faceplates: It is the ideal bedside phone for hotels and hospitals. 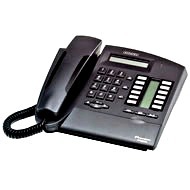 This energy-efficient phone only requires cost-effective twisted pair digital connectivity, and it is centrally managed by the communication servers. 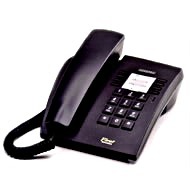 Alcatel 4039 handset features a six line graphical display and a four directions navigator. 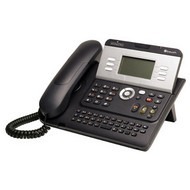 It has ten soft keys, has hands free capabilities, has a QWERTY keyboard comfort handset and a headset jack. 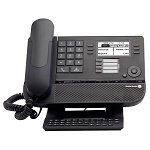 Key Features: LCD display - 6 line Navigator key Soft keys - 10 QWERTY keyboard Headset jack Comfort handset. Styled with professional and modern aesthetics in mind, ergonomically shaped Alcatel handsets look good and are also comfortable to use. The First Reflex is economic, simple and compact and ideal for very low traffic environments. 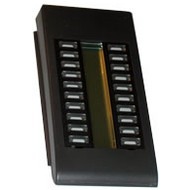 With a message waiting LED and 8 programmable keys, the First Reflex is a very cost effective option. 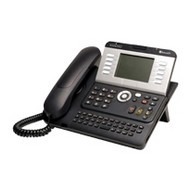 (BRAND NEW) SOLD OUT - We still have excellent quality refurbished units available. Styled with professional and modern aesthetics in mind, the ergonomically shaped Alcatel handsets not only look good but also are comfortable to use. 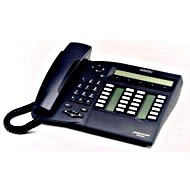 The Easy Reflex has been designed with low individual traffic in mind and is an easy to use, compact handset. 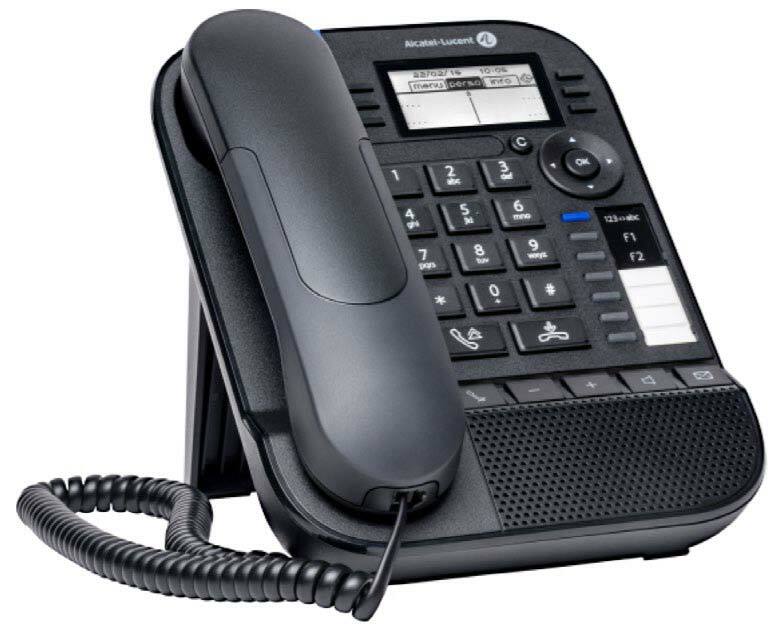 With a one line LCD and dual line to handle simultaneous calls the Easy Reflex is a value for money, fully featured telephone. Designed for use by individuals and work teams alike. It's userfriendly thanks to the large display and hands-free operation. Styled with professional and modern aesthetics in mind, the ergonomically shaped Alcatel handsets not only look good but also are comfortable to use. The Advanced Reflex is as much about performance as it is comfort. 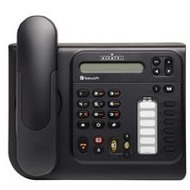 Designed for team telephony, it has hands free capability and an integrated keyboard for dial-by-name function. 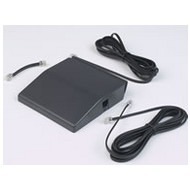 With features such as a multi-directional navigation key and audio control keys, this terminal is in a class of it's own. 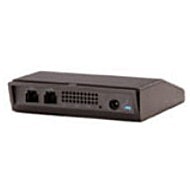 Alcatel's Plugware 4094 ISW Powered S0 access box.